No reviews are currently available for the Chrome Letter 'E'. Why not be the first to leave a review above. 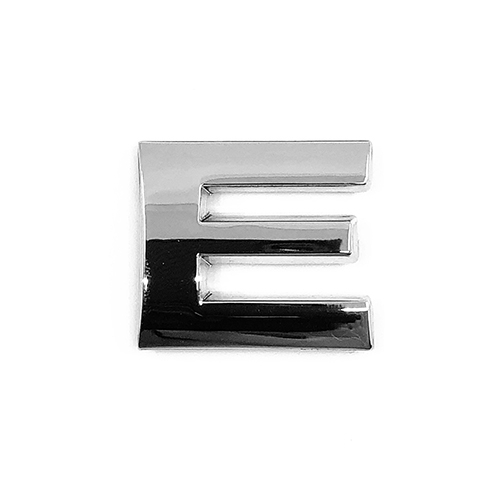 This Chrome Letter Car Badge represents the letter 'E'. Made from ABS plastic, it is durable to all weather conditions. They come with a self adhesive backing so they can be simply added to your car.